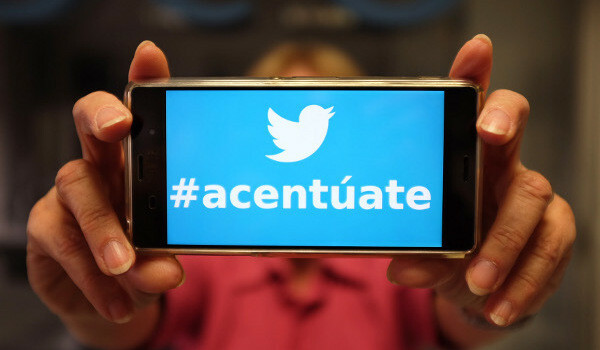 If you’re writing on Twitter in Spanish, don’t forget to use accents in the hashtags. So says one of Fundéu BBVA’s latest recommendations to help speakers navigate the pitfalls of using the language online. Because I’m a web copywriter, it’s almost an obligation to be involved with social media. It’s one of those things that we should understand and ‘get’. I have profiles on the standard hat trick of networks: Facebook, LinkedIn and Twitter. And I’m starting to get a bit, well, bored. Of (gasp) Twitter in particular. But I only use it for business; unless the person’s an extraordinary writer, I really don’t want to know what people are doing right now. I’ve made some interesting contacts, but now I read their blogs, not their Tweets.